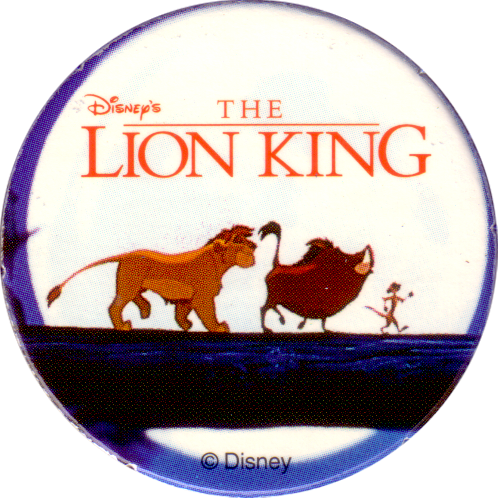 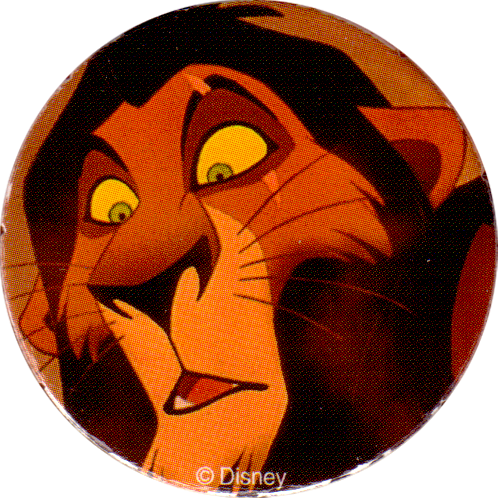 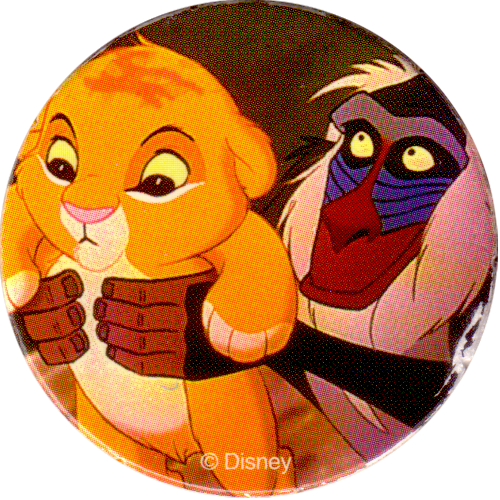 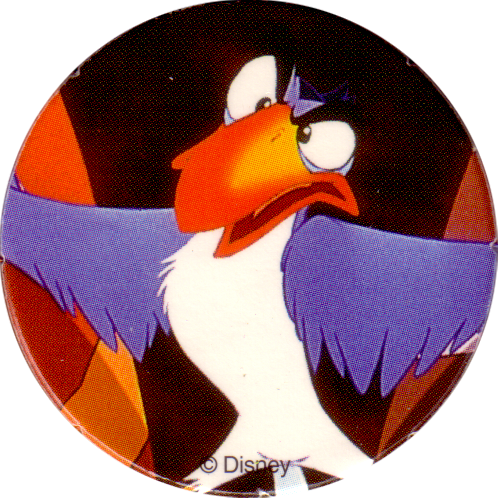 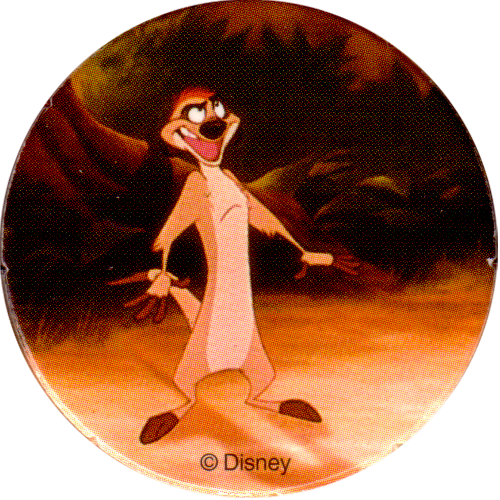 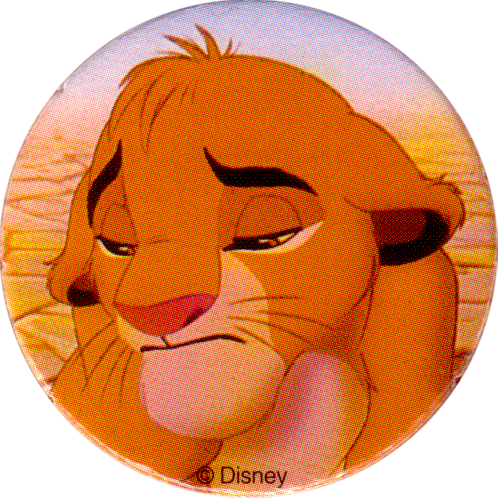 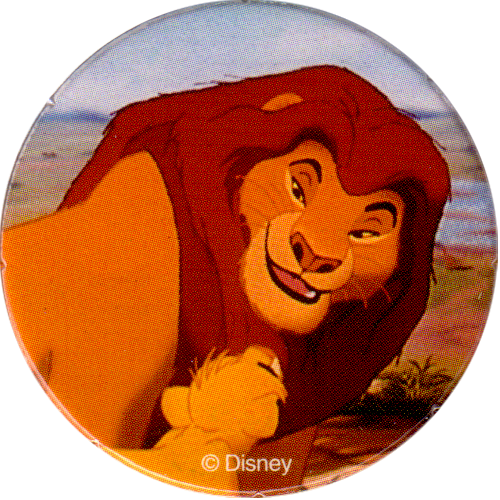 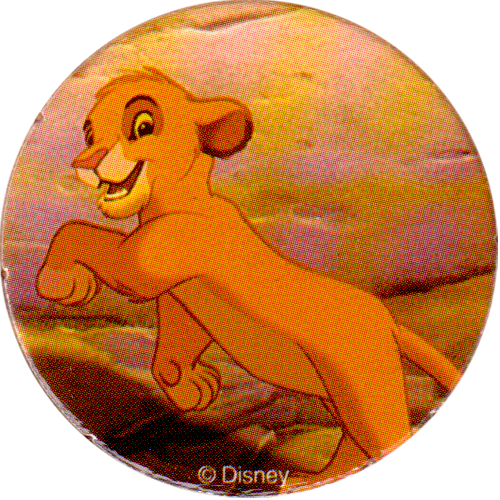 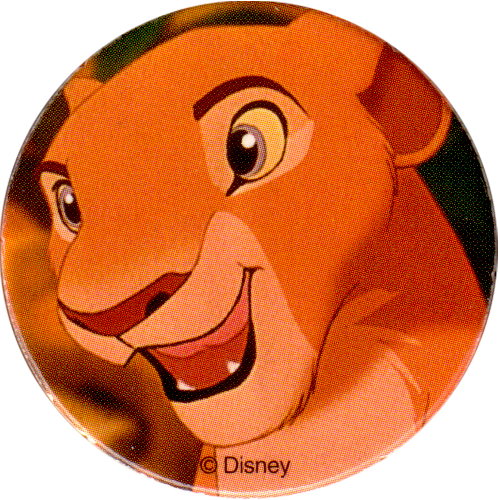 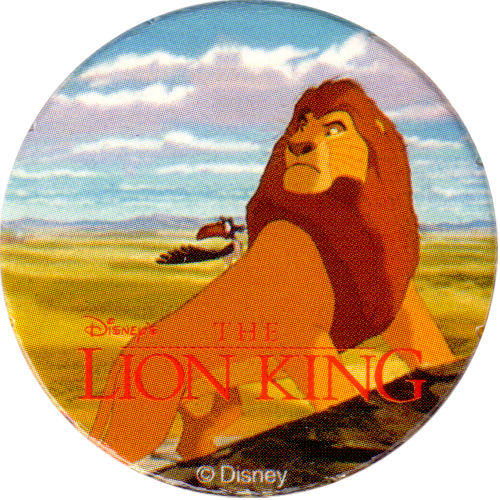 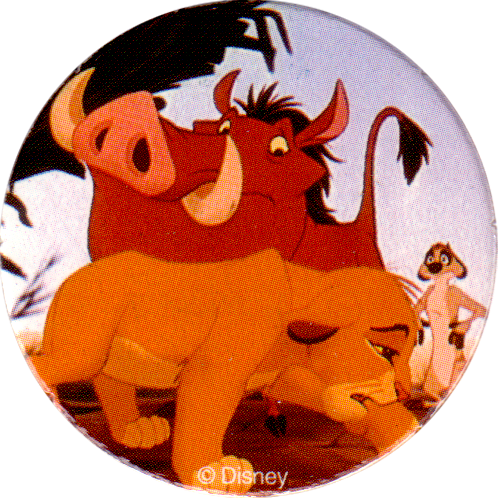 Info:This is the full set of 12 Lion King pogs produced by Tabb and Edwards Cinemas. 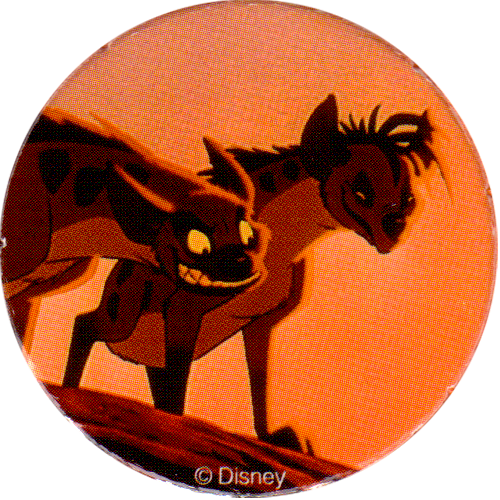 They come unpressed in 2 sheets of card, with 6 pogs per card. 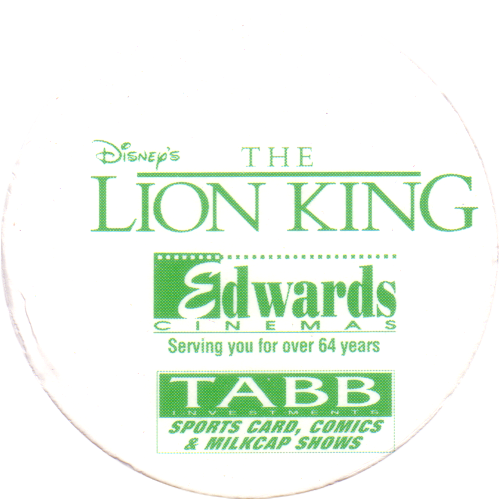 Presumably these were given away at Edwards Cinemas as some sort of promotion for the Lion King film.